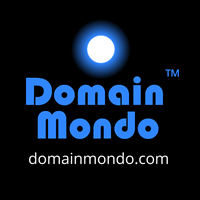 Domain Mondo | domainmondo.com: What Are You Agreeing To When You Register That Domain Name? What Are You Agreeing To When You Register That Domain Name? So what are you agreeing to when you register that domain name?